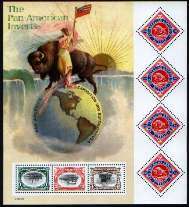 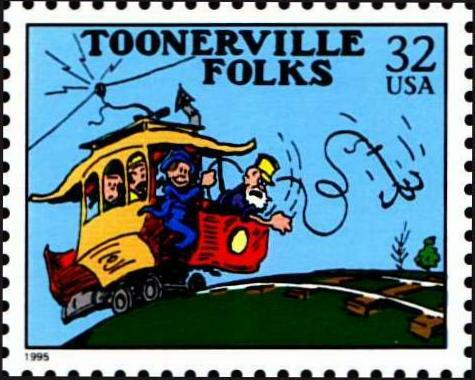 I am including them so I can share some of my favorite stamps and covers. 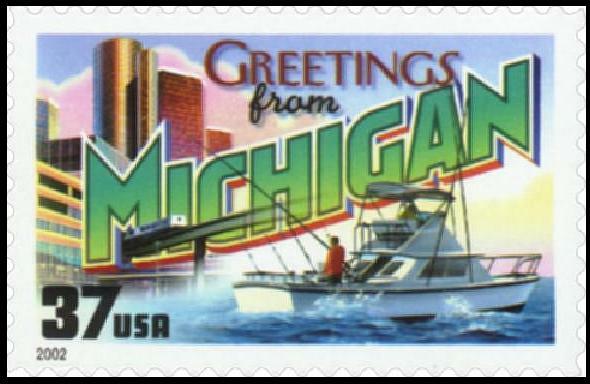 plus a few others I felt belonged. 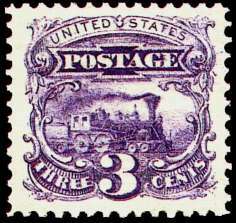 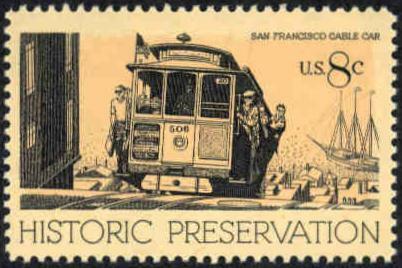 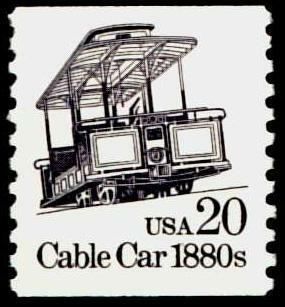 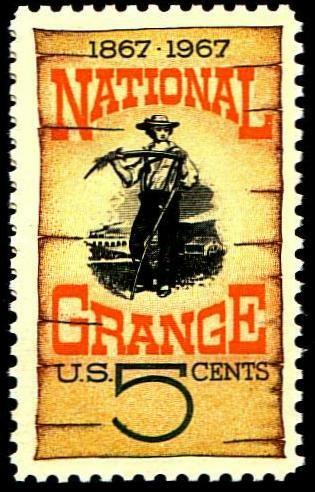 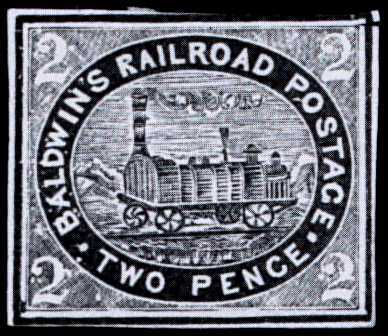 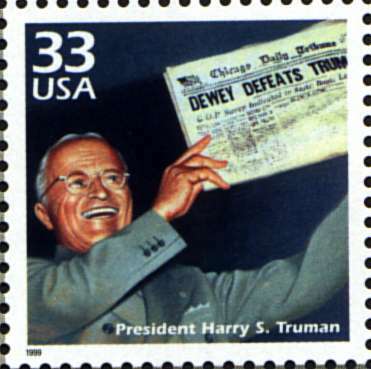 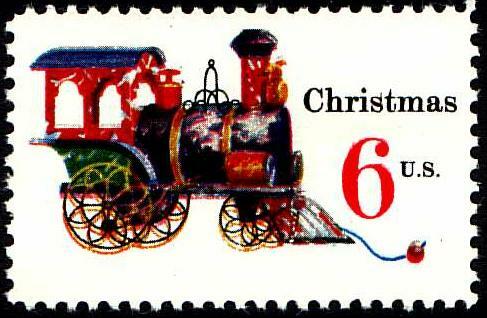 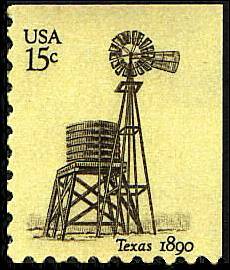 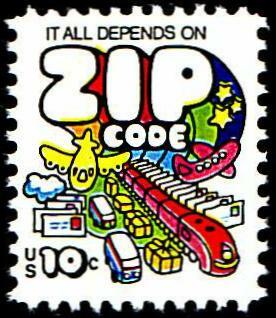 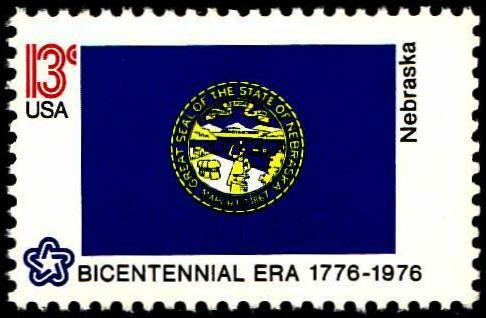 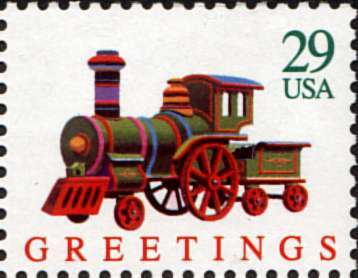 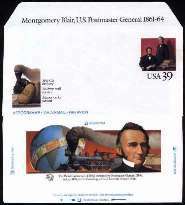 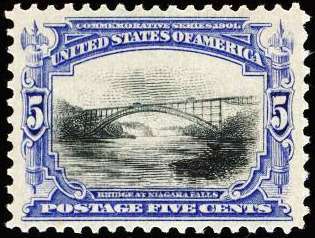 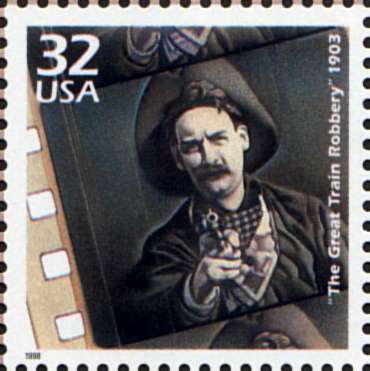 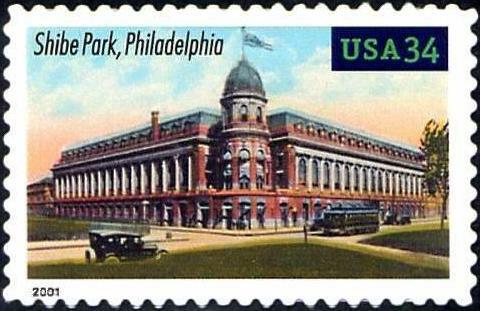 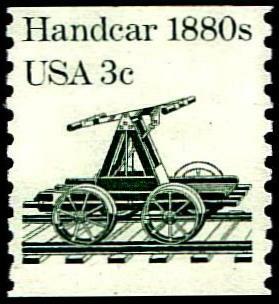 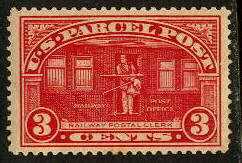 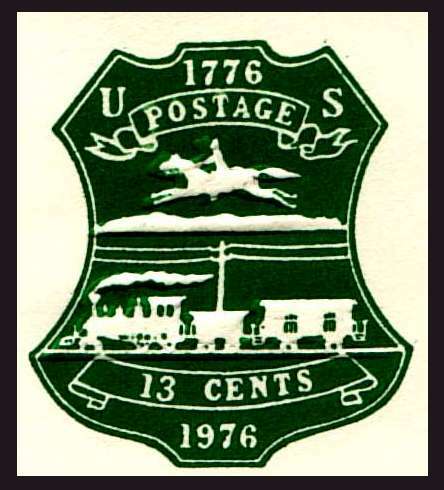 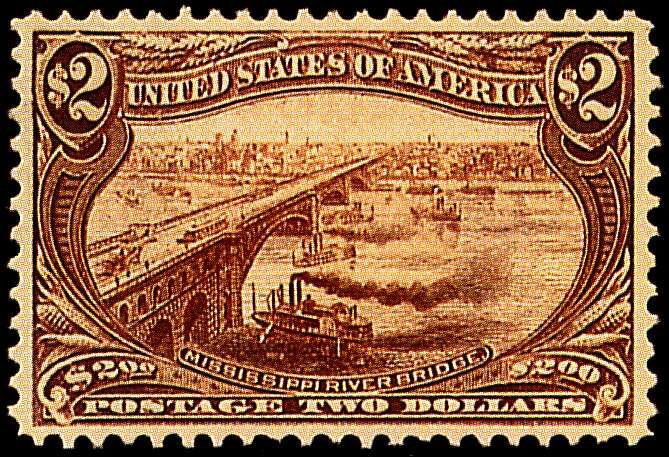 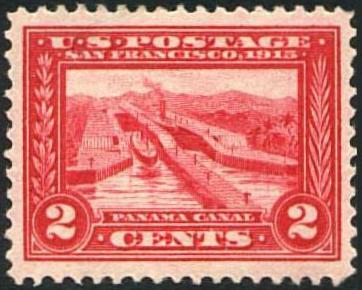 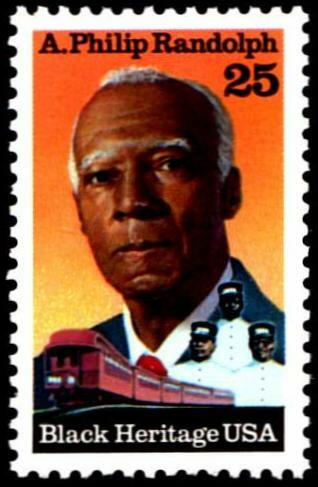 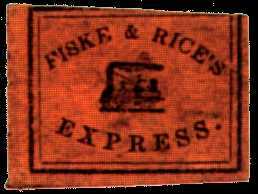 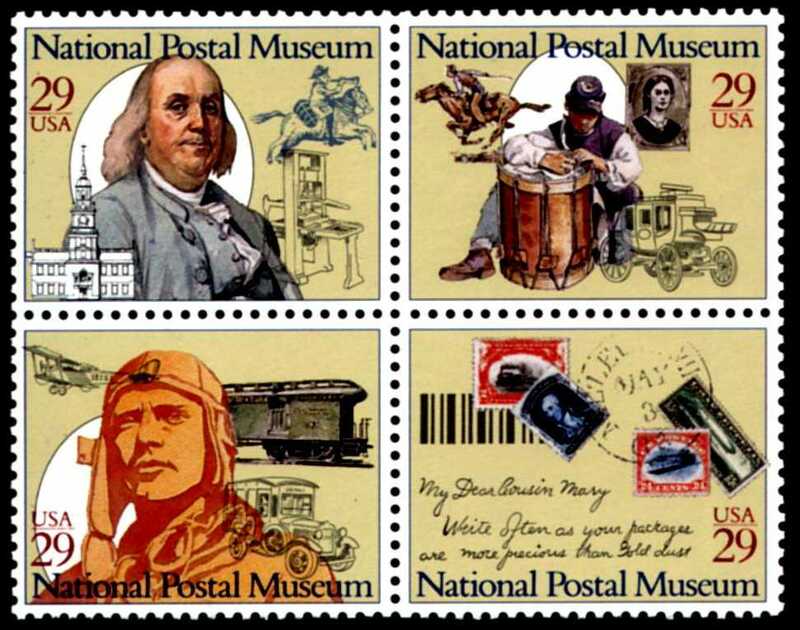 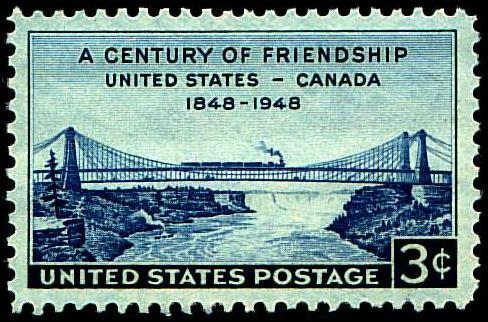 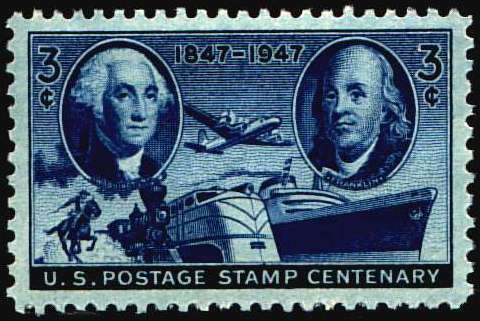 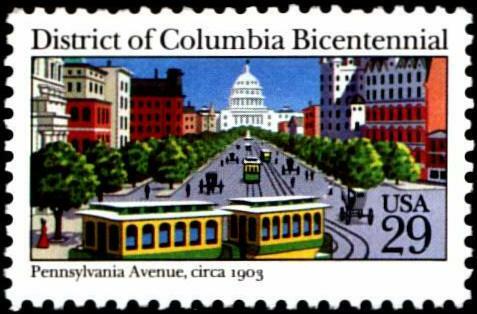 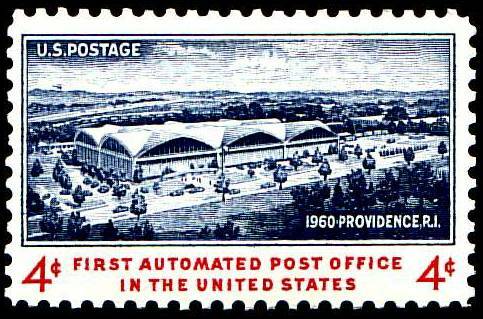 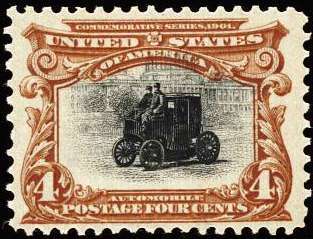 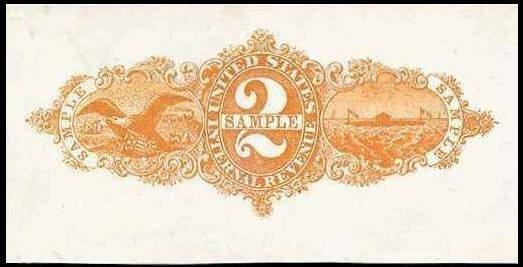 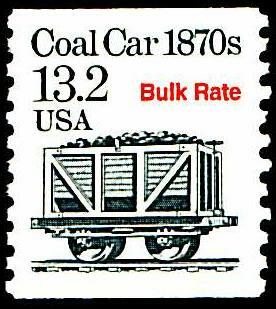 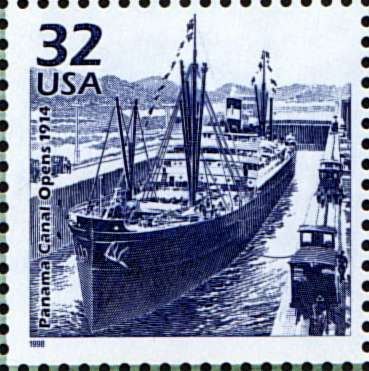 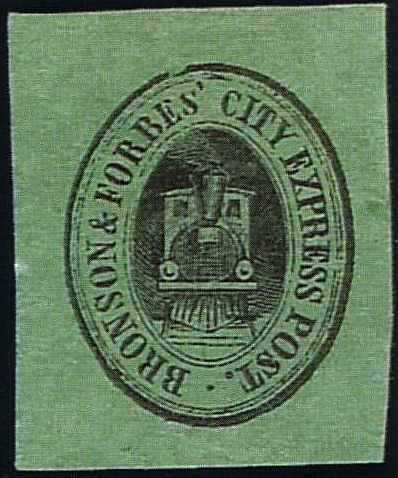 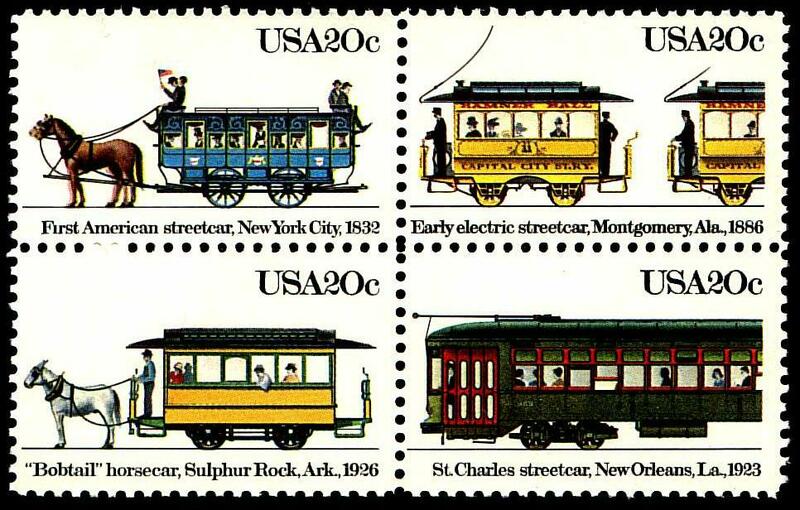 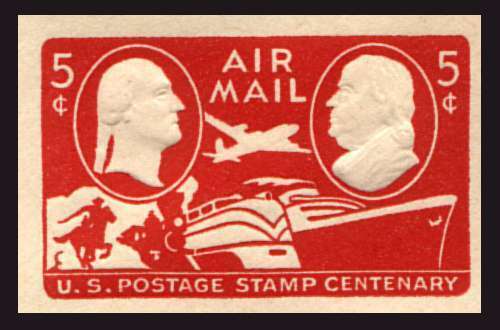 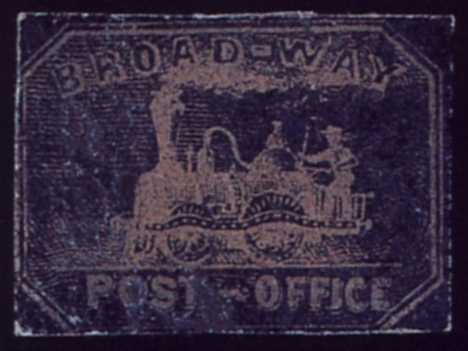 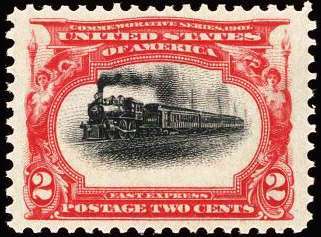 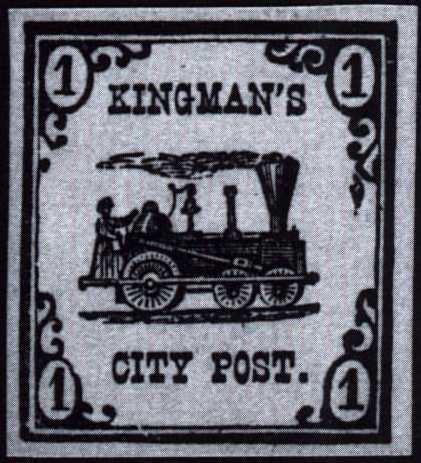 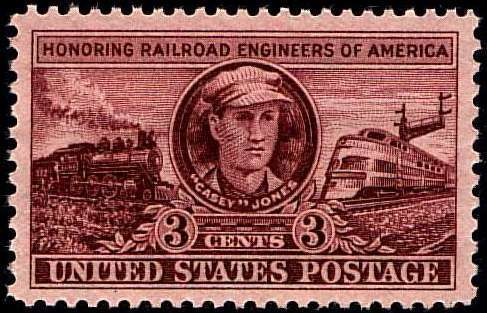 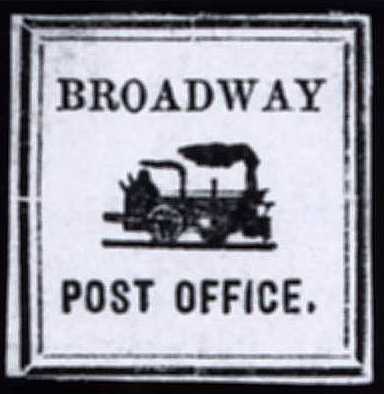 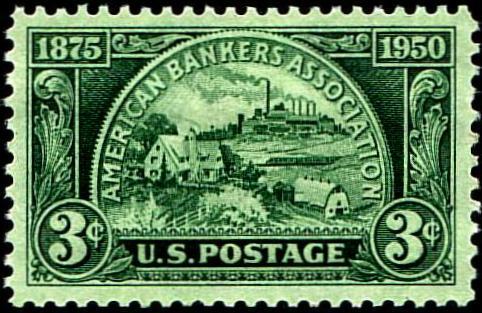 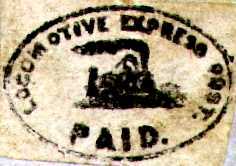 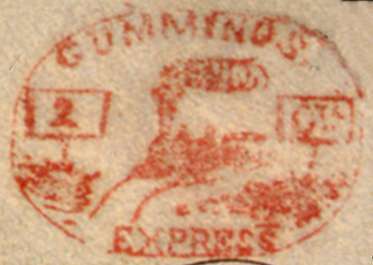 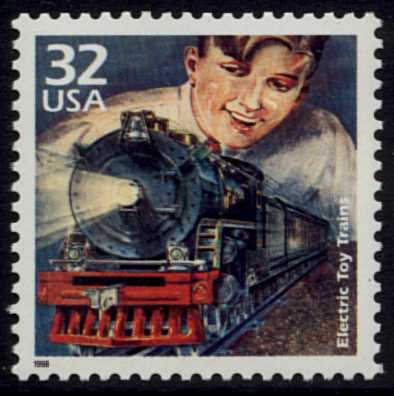 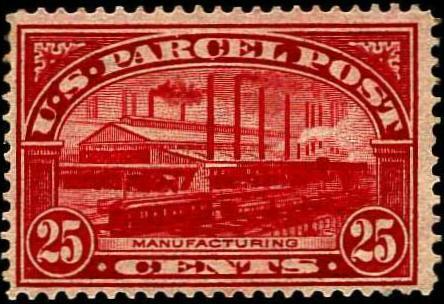 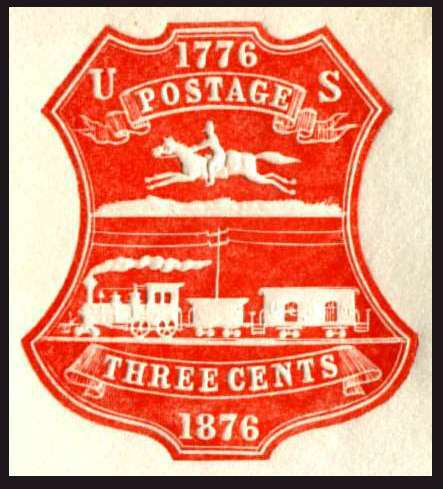 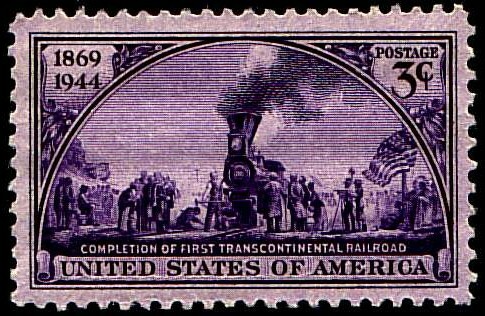 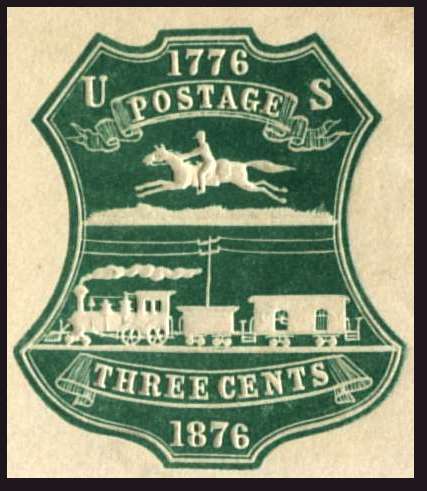 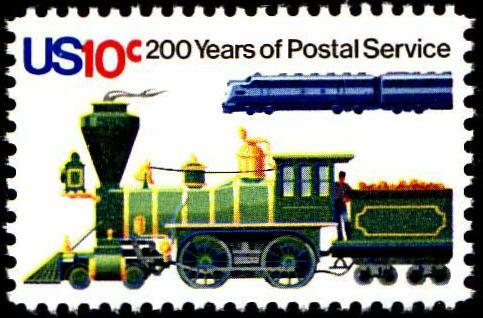 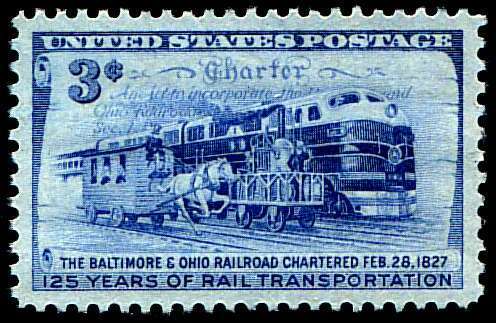 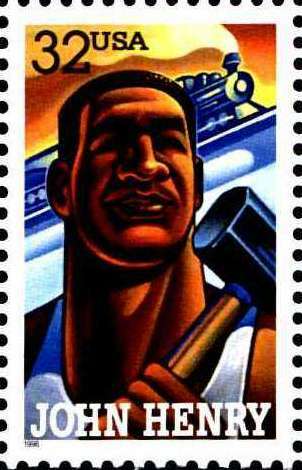 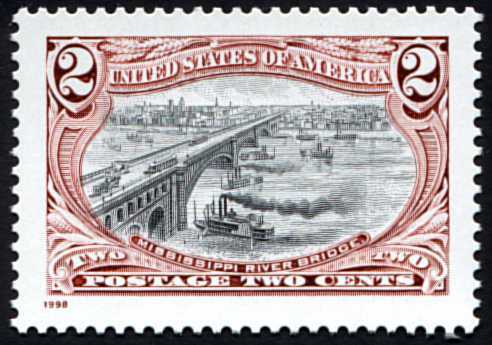 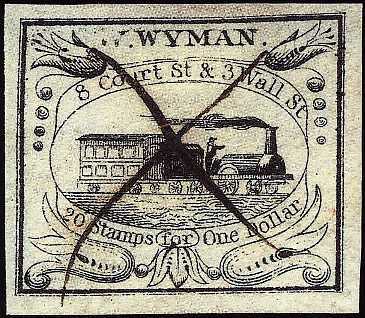 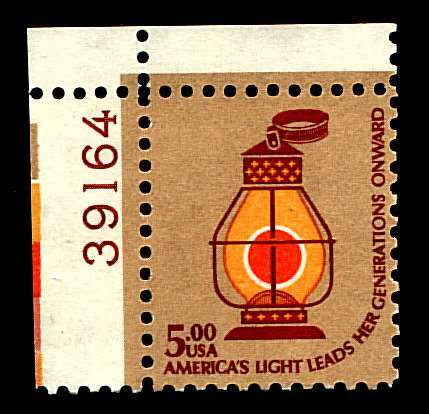 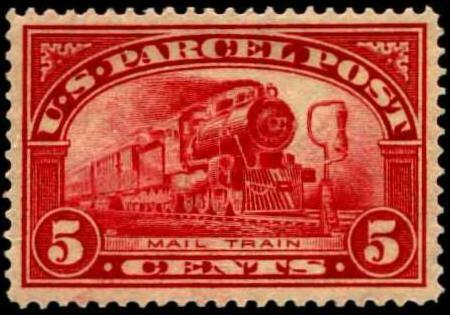 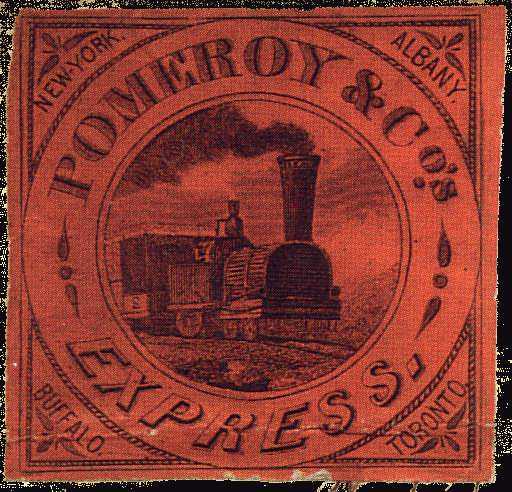 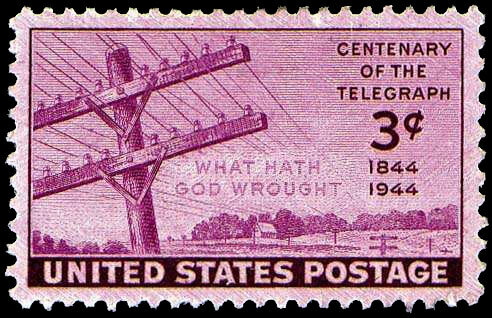 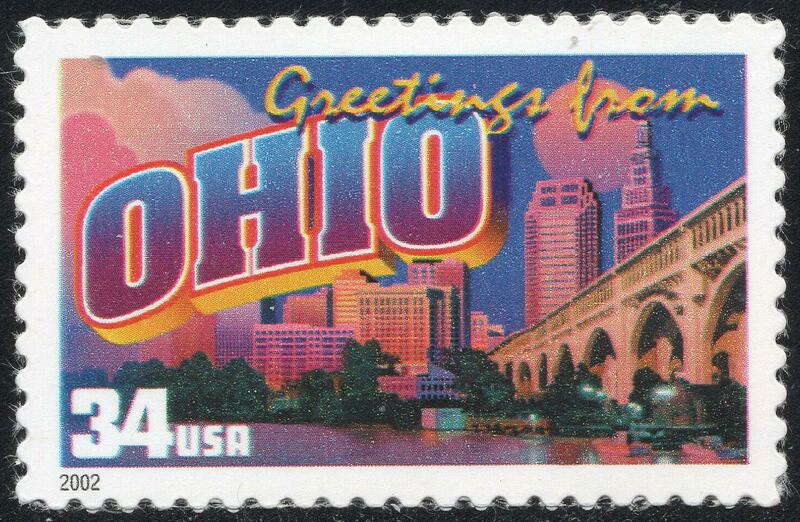 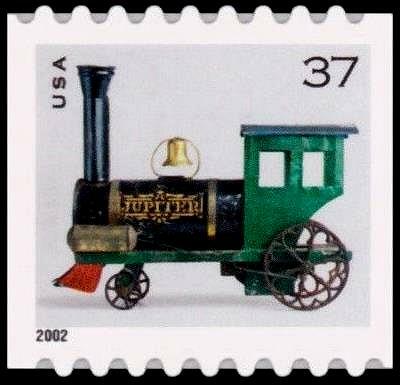 The stamps are arranged by type (Locals and Expresses, US postage stamps, then Parcel Post, Revenues, and postal stationery). 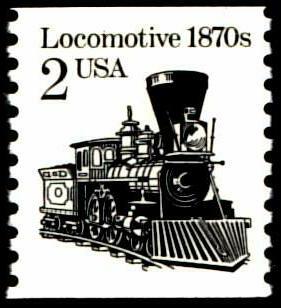 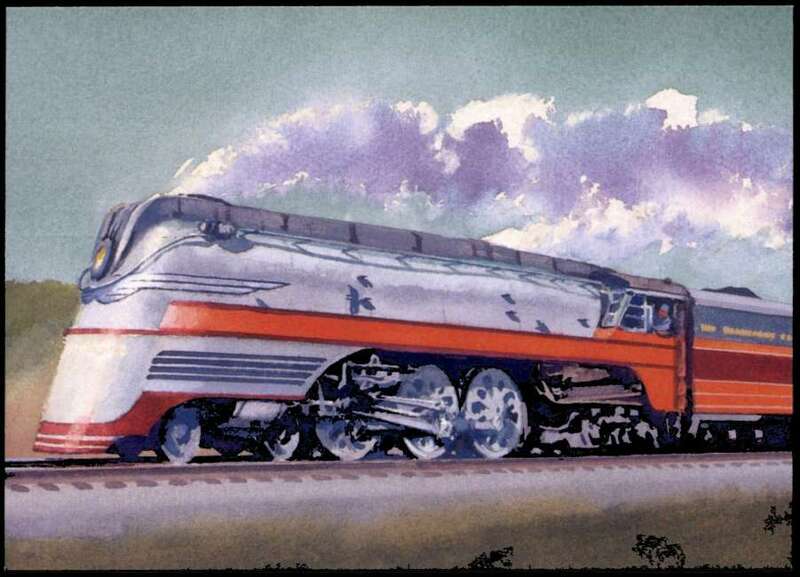 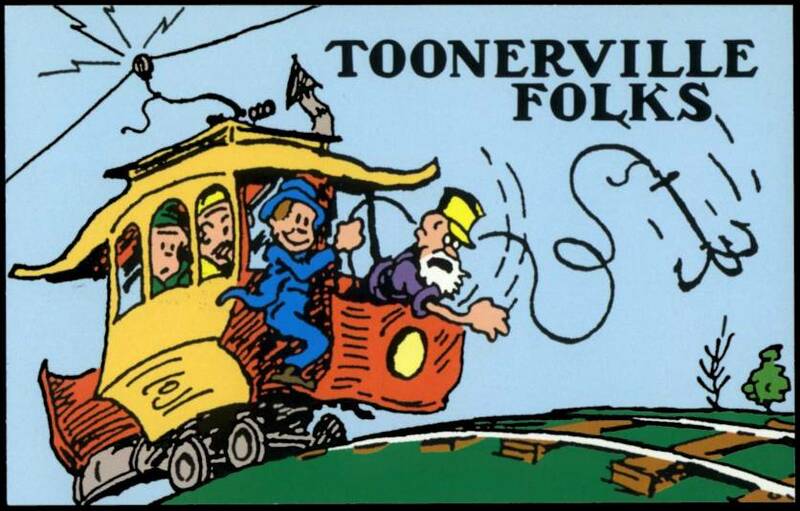 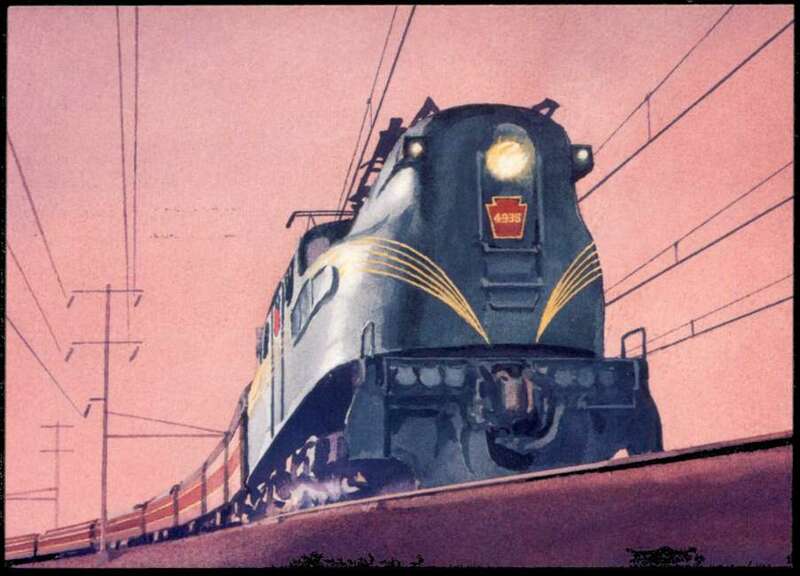 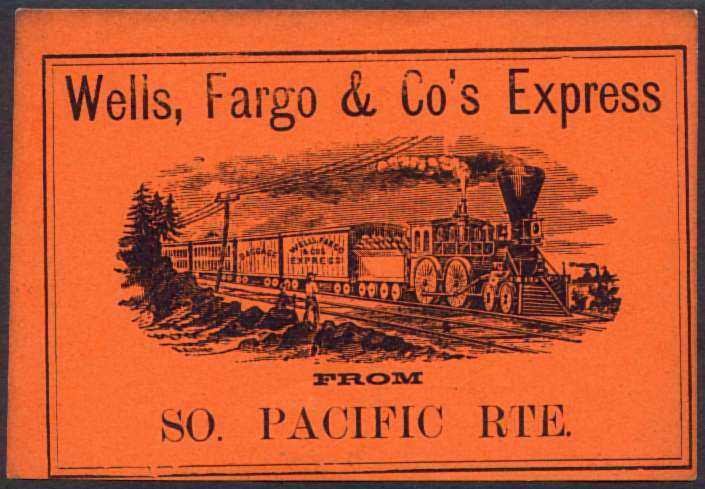 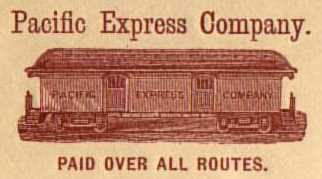 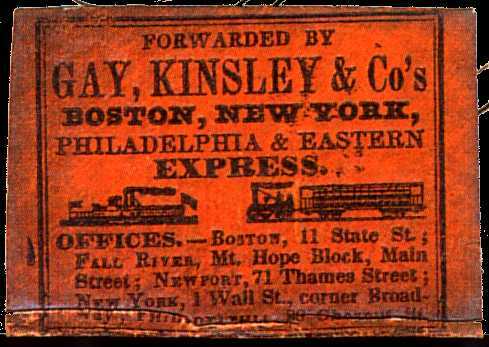 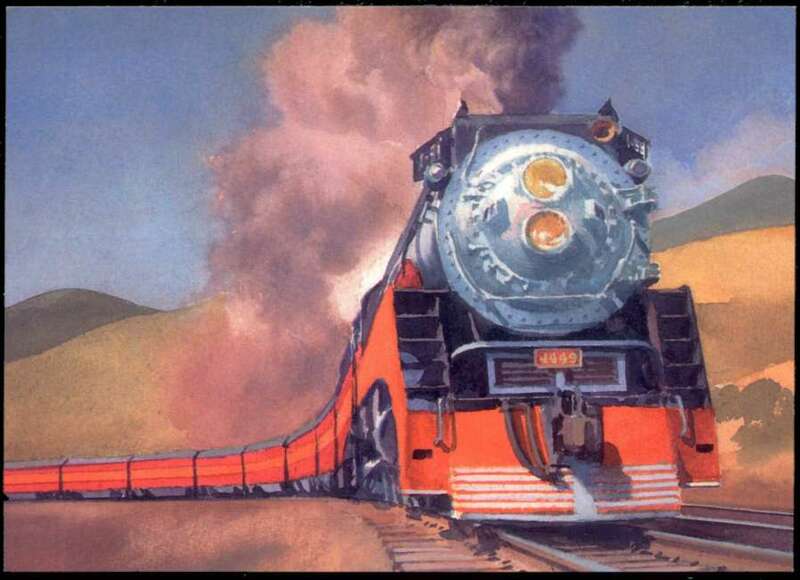 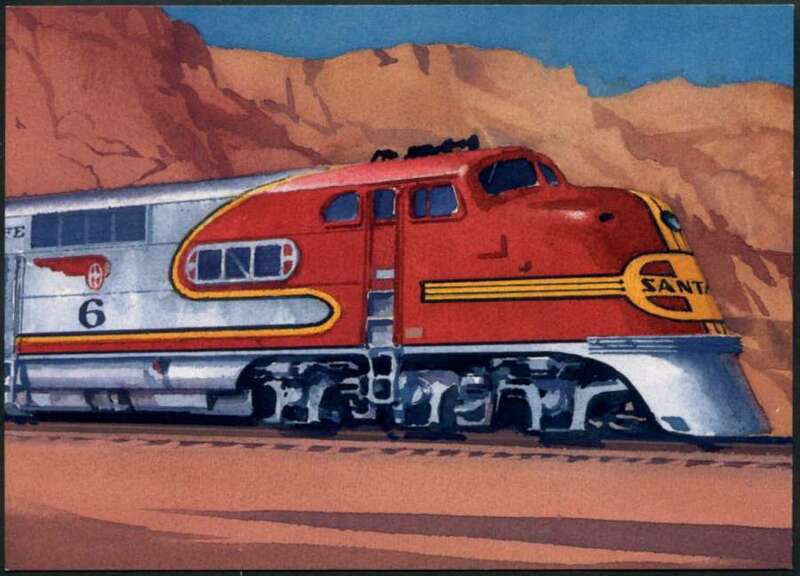 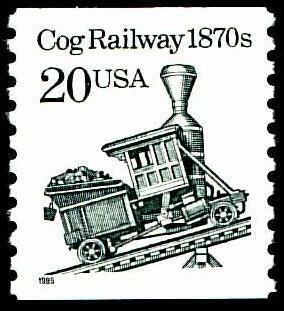 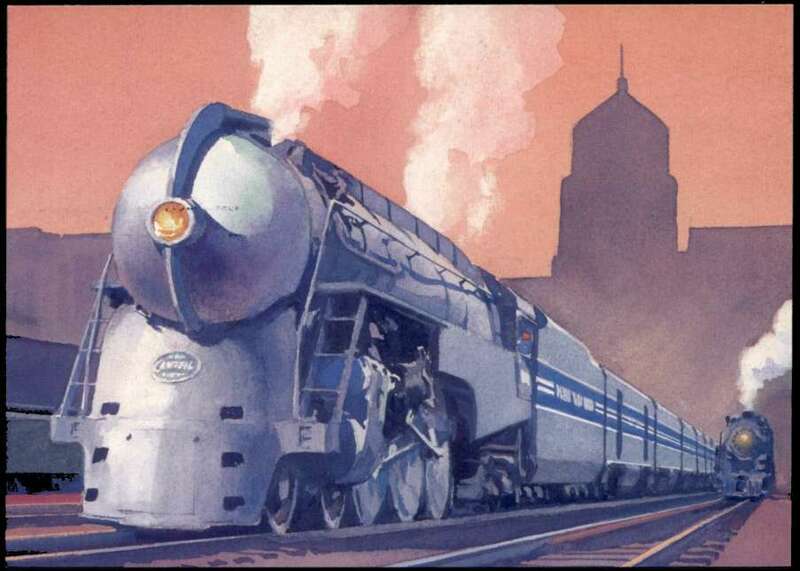 - Click on the little steam locomotives at the top of the page to move forward and backward through all twelve pages of text and images. 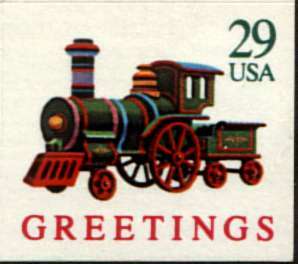 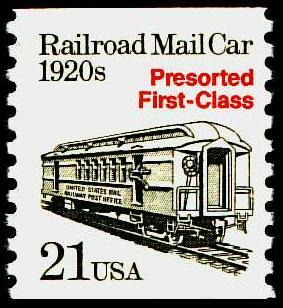 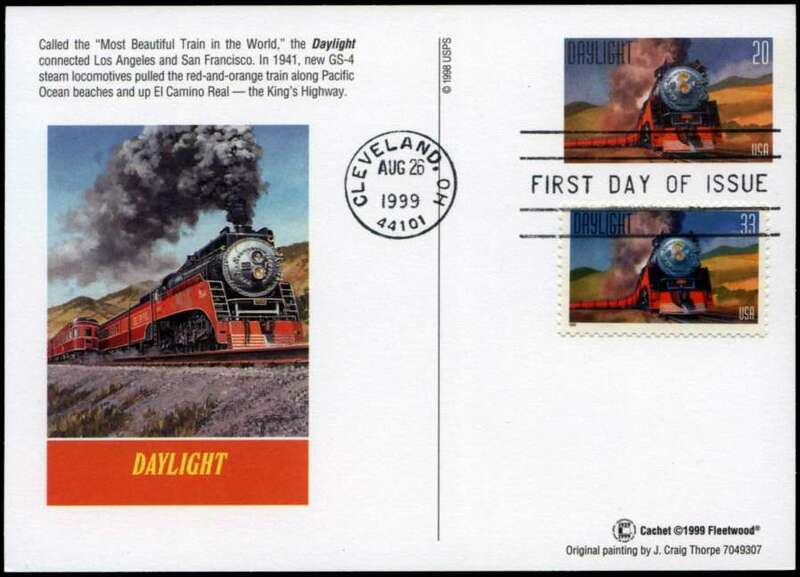 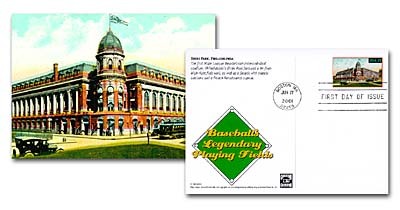 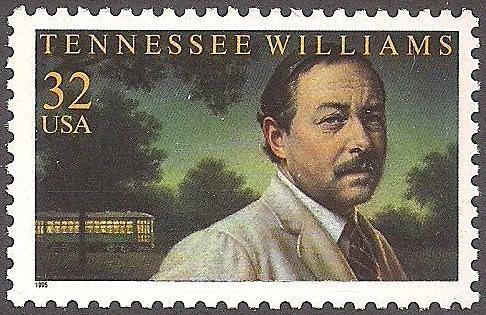 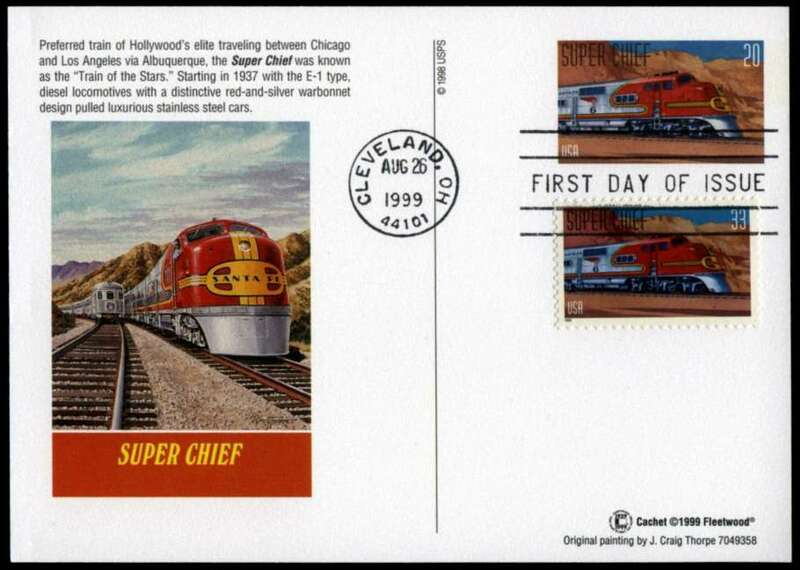 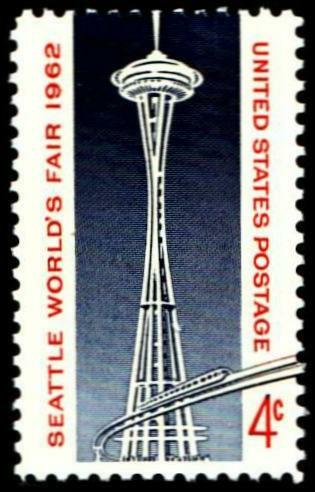 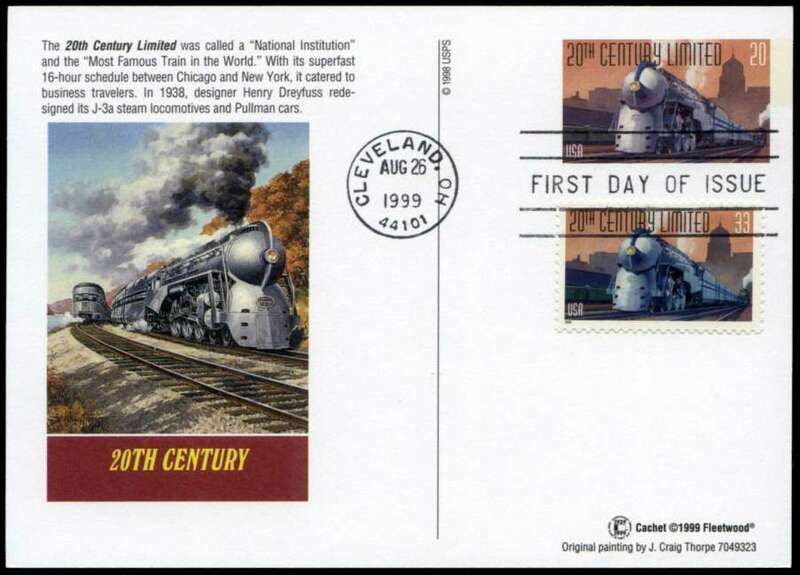 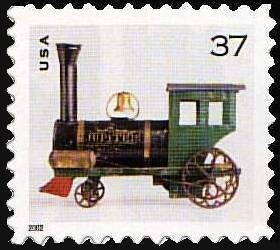 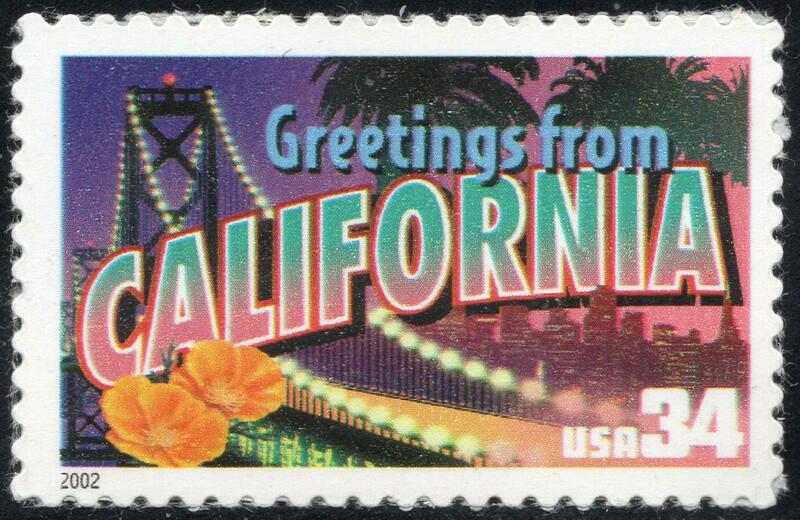 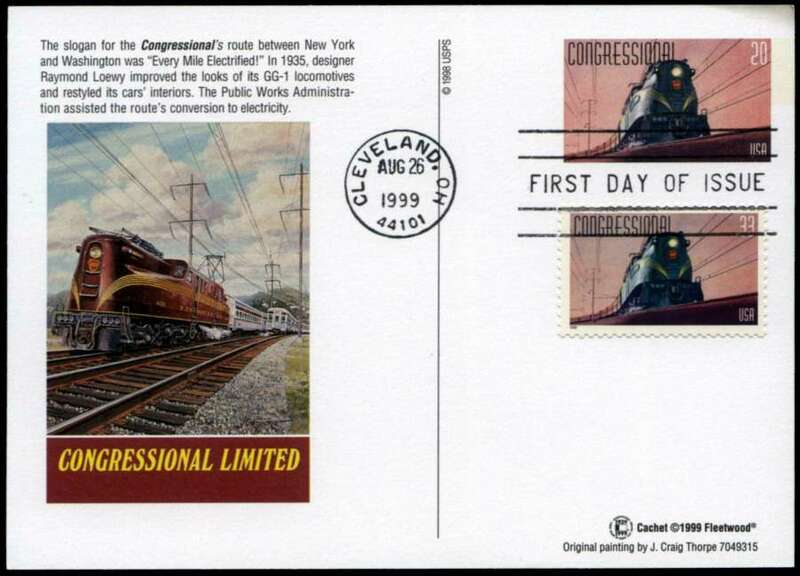 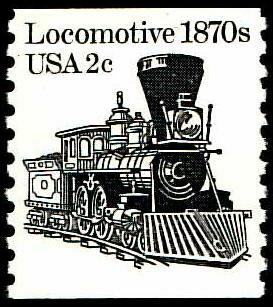 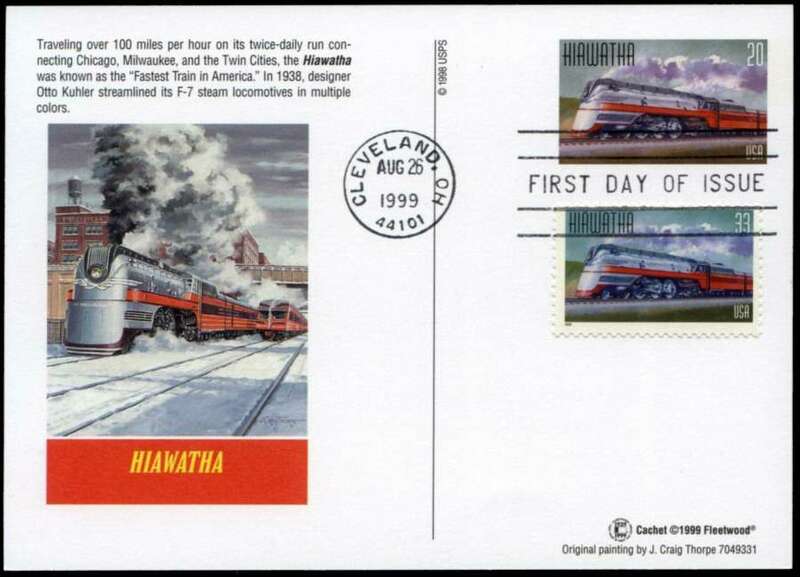 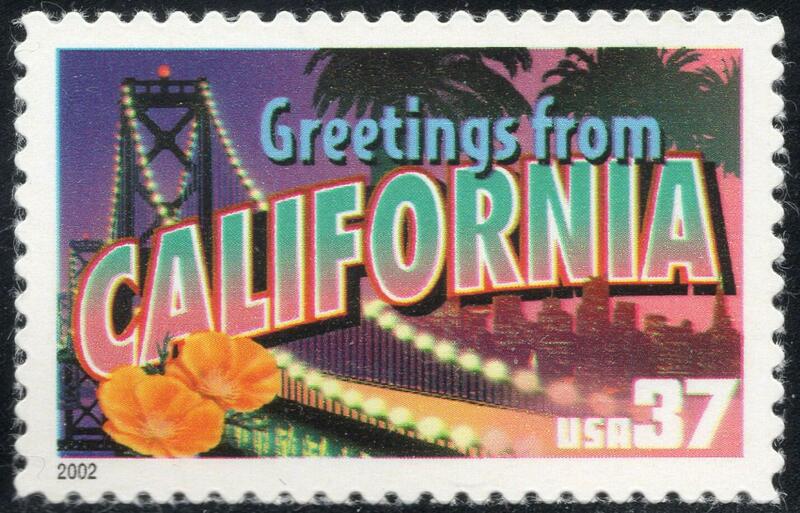 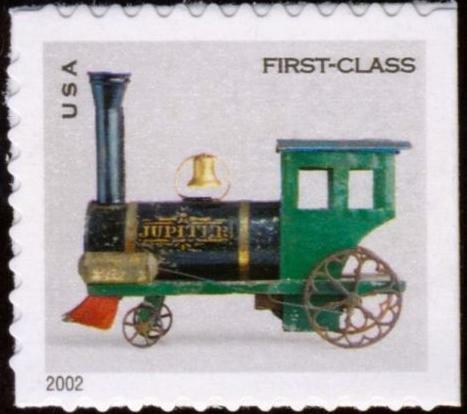 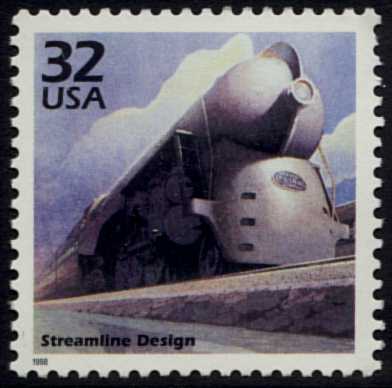 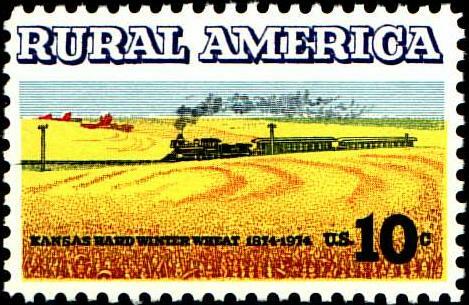 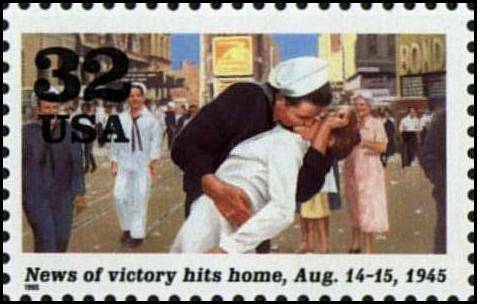 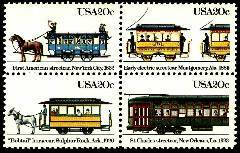 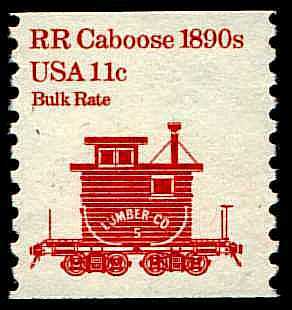 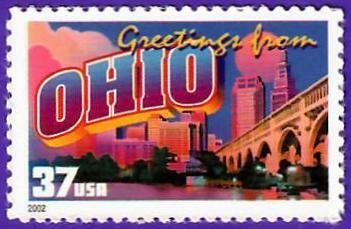 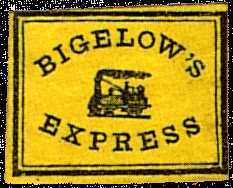 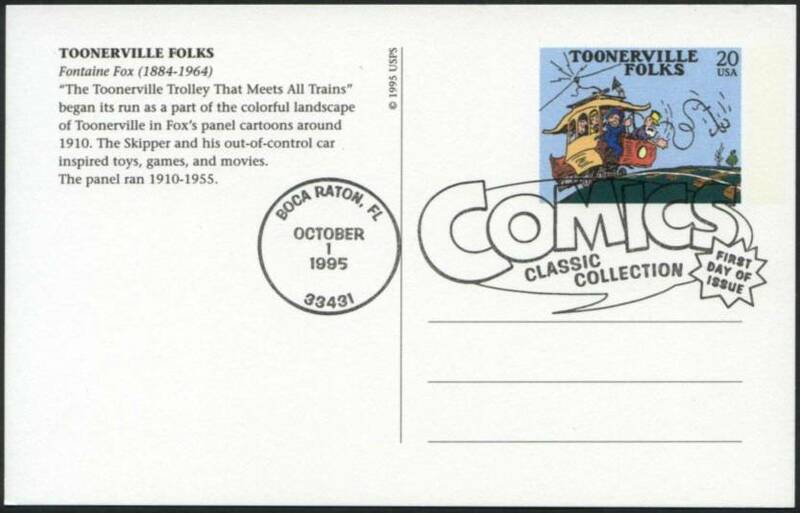 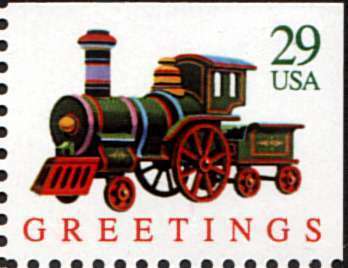 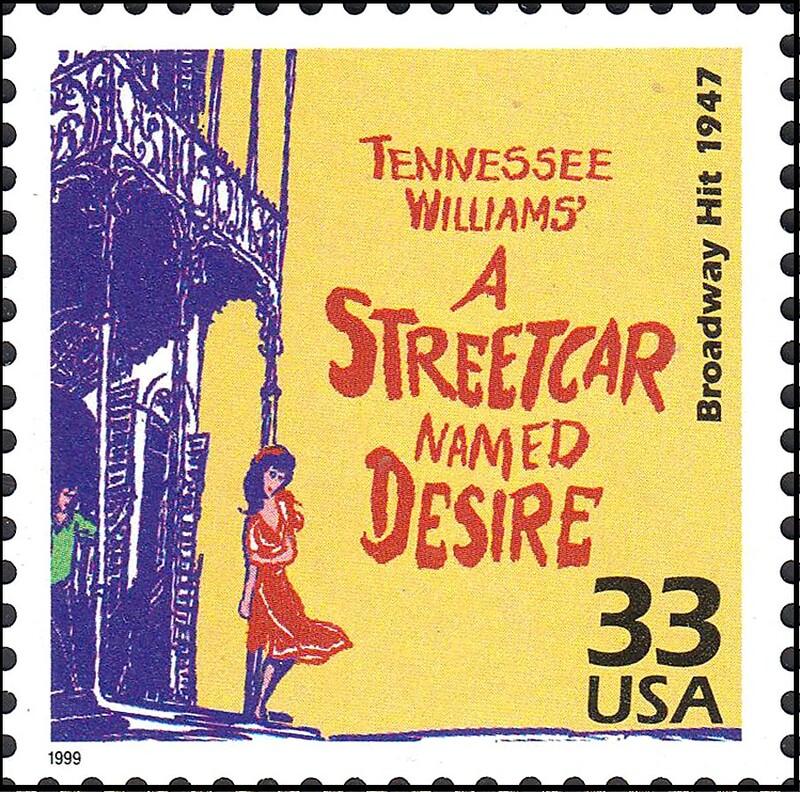 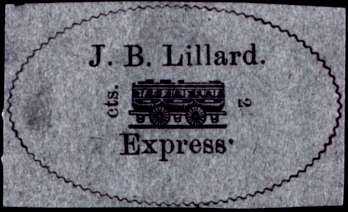 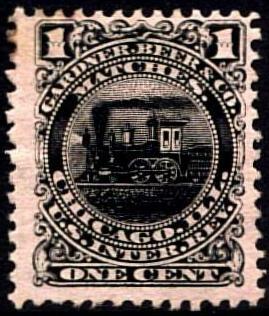 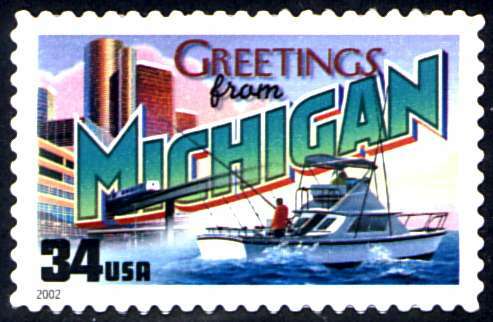 Click here - New catalog of Private Express Stamps and Labels. 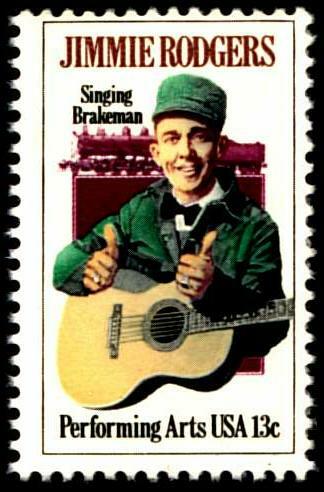 Scott 1755 "The Singing Brakeman"